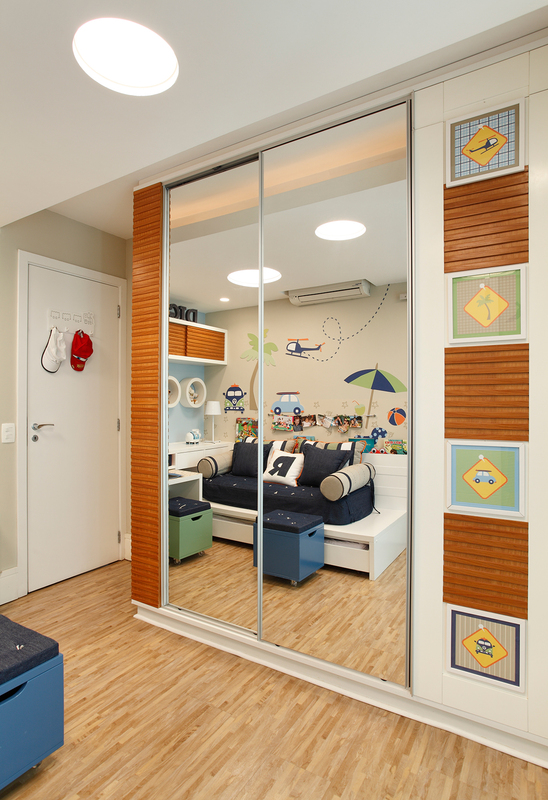 A room with a ‘carioca” soul. In only 10 SF, we were able to create a room that attends to all of the client’s, a 2 year old toddler, needs in a harmonic way. 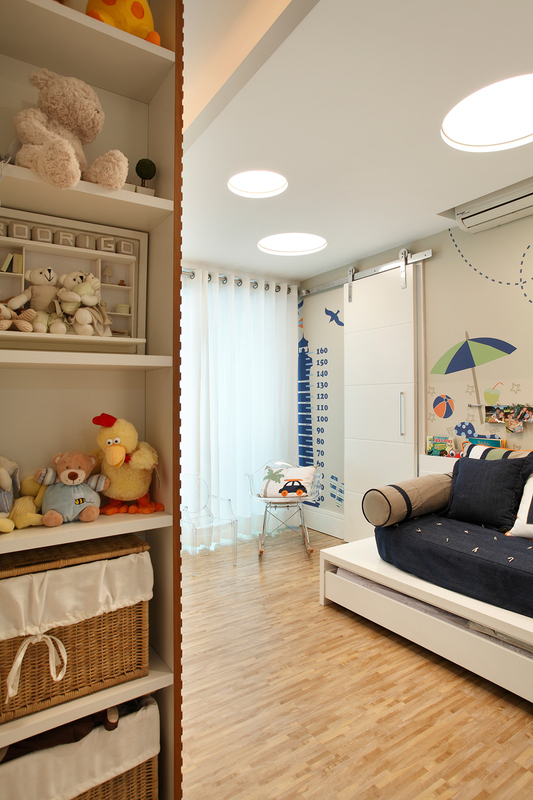 Space optimization, smart woodwork designed to follow the child’s development and growth. A space that is beautiful and functional.